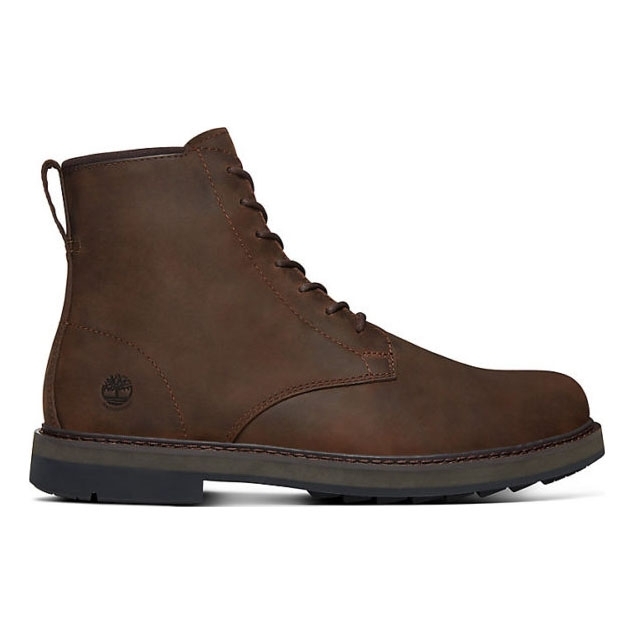 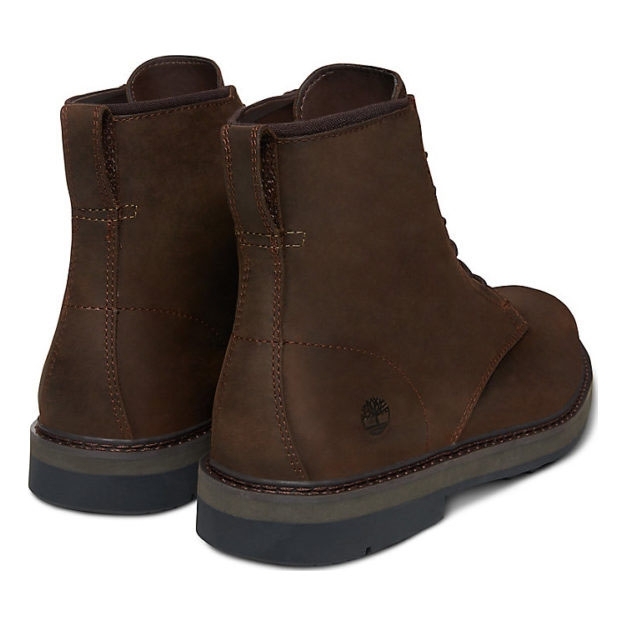 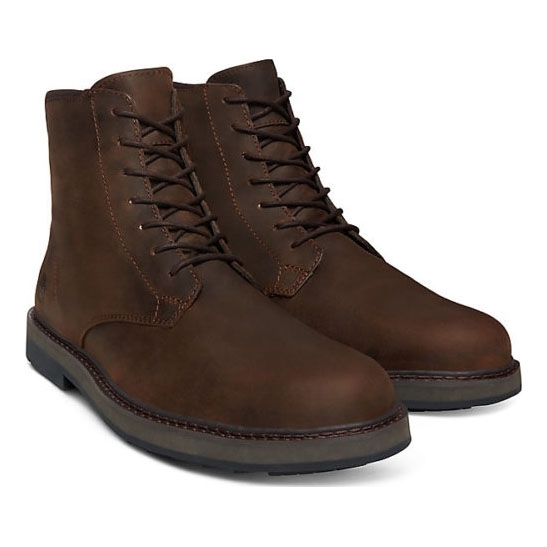 Timberland Squall Canyon Plain Toe WP Boot. 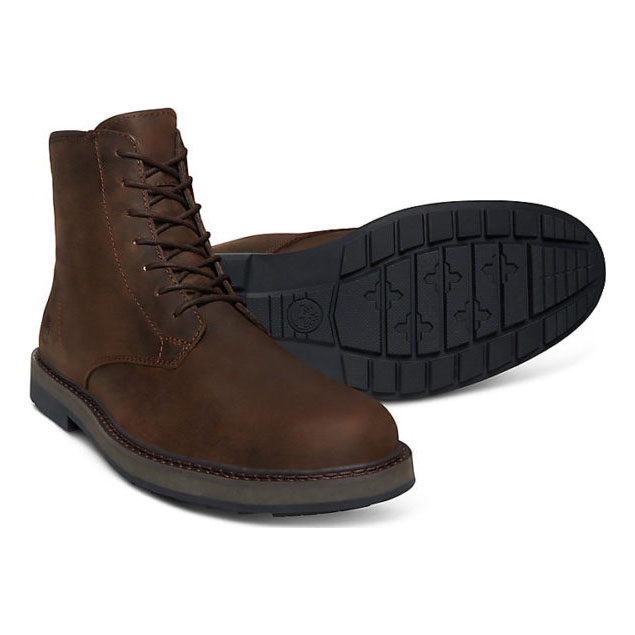 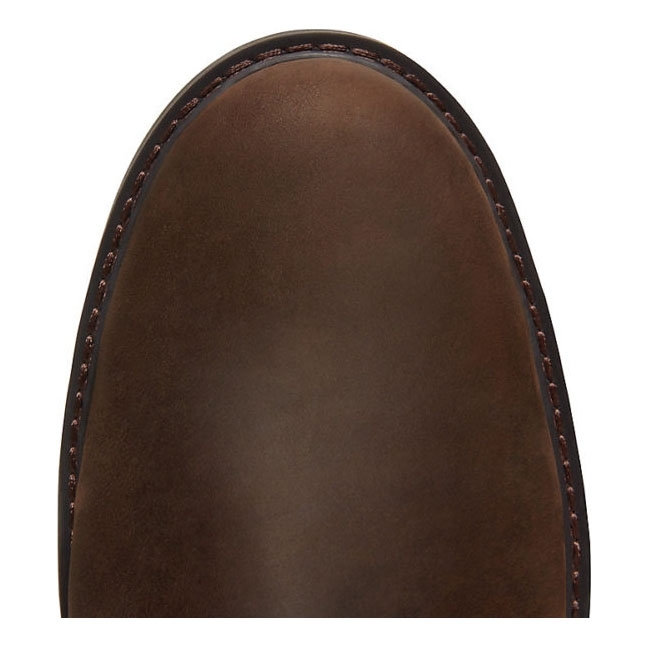 This waterproof men?s boot is simple in design but heavy on performance features. 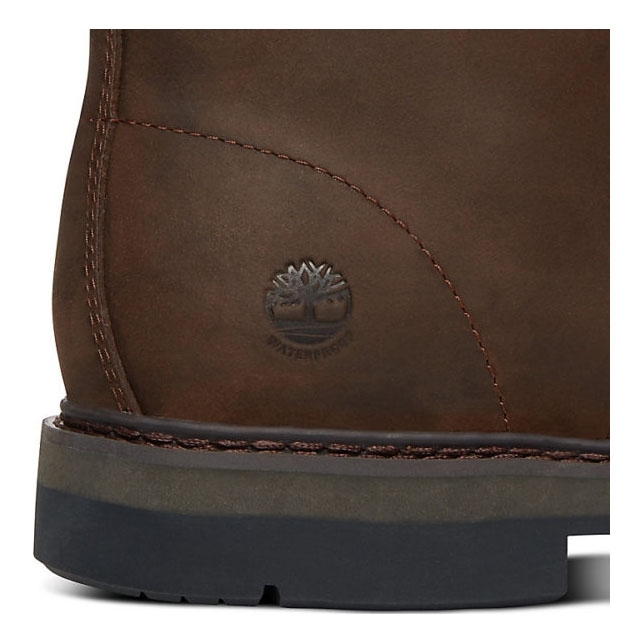 A TimberDry™ membrane keeps you dry, OrthoLite® footbed offers cushioning and the MirrorFit™ comfort system adapts to the shape of your feet.